Natural and Organic Deals: Bear Naked, YumEarth Organics and more! Pay only $0.90/bar for Cave Man Gluten Free Bars. This is a Warehouse Deal so the price can go up at any time! 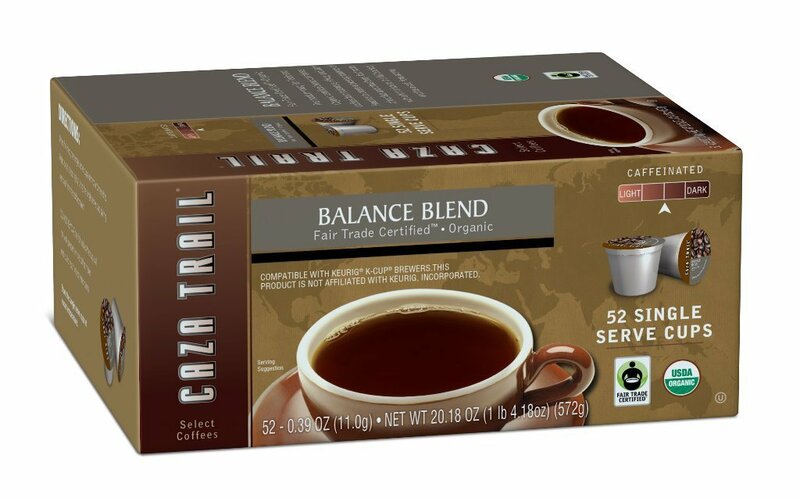 Pay only $0.39 cents/K-Cup of Caza Trail Fair Trade Organic Coffee with a Manager’s Special. Prices can go up at any time! 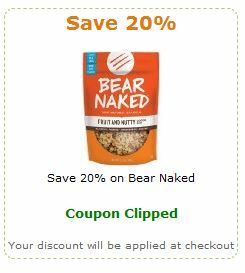 Save 20% on Bear Naked Real Nut Energy Bars when you clip an Amazon coupon. 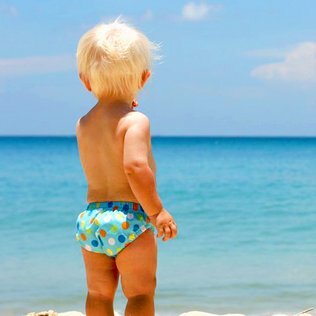 Over at Zulily, save up to 60% Bambino Land Organic Line. 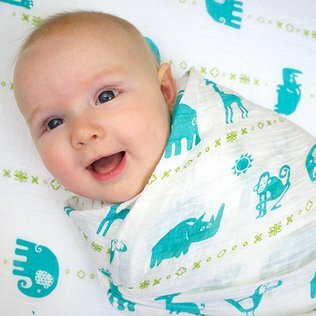 Swaddle blankets, organic crib sheets at only $20! Save on Bambino Mio Cloth diapers starting at $6.99. The collection includes all in one diapers, swim diapers, diaper liners. 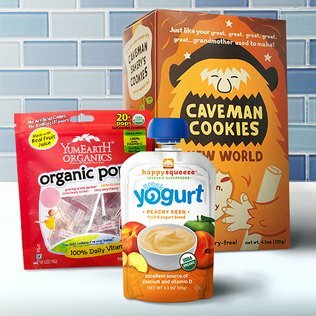 Under the Snack Time: Kid’s Collection, save on organic snacks like YumEarth Organic Pops, Happy Baby food pouches and more!. Pricing for shipping can run high. However, if you plan on ordering more than one item, note that shipping is free on orders after you place your initial order for that day. All deals expire Thursday July 18. Check out Erin’s 9 Organic Costco Meals for $100 for some budget friendly organic meal ideas! Whole Foods deals this week include Kashi Go Lean for $2.99, Frozen Greek Yogurt for $3 and more! Trader Joe deals this week include Organic Granny Smith Apples for $1.25/#, Organic Potatoes for $1/#, Organic Chicken Breast and Ground Beef for $6.99/#, Almond Milk for $0.99 and more! Go here to check them out!